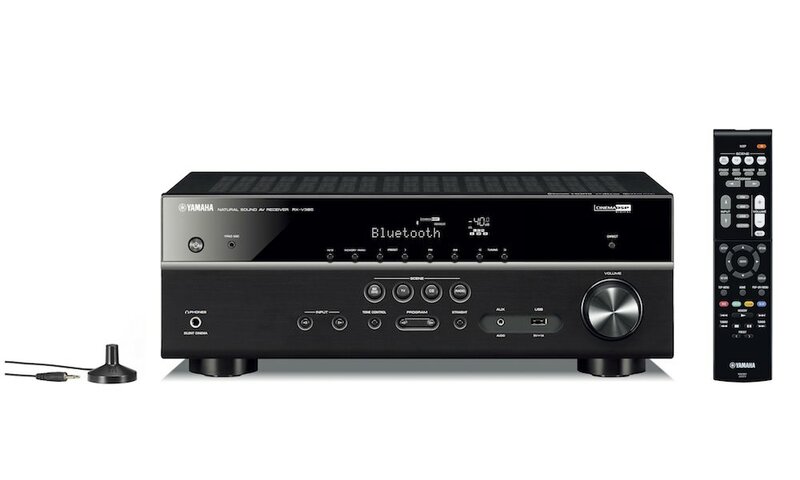 Yamaha just announced four affordable 4K home theater receivers for spring 2017 priced from $300 to $650. 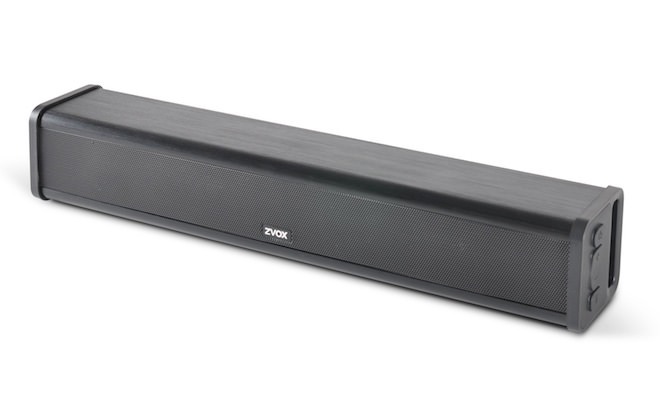 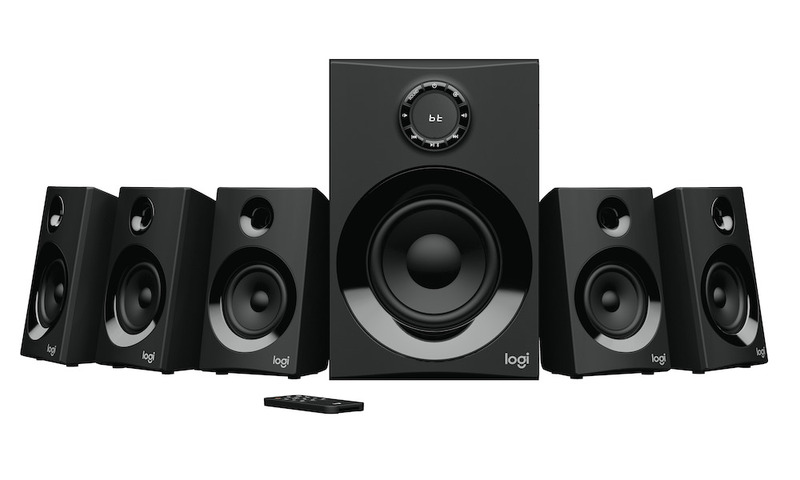 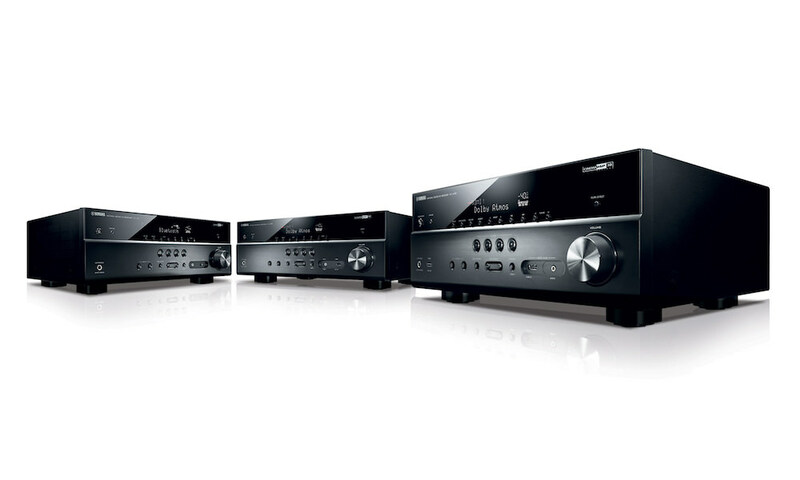 The new models include the 7.2-channel RX-V683 and RX-V583, as 5.1-channel RX-V483 and RX-V383. 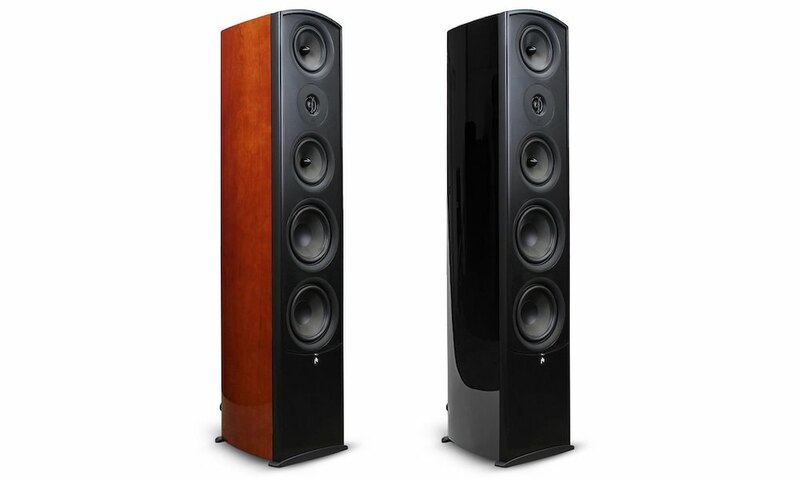 The higher the number, the better the model. 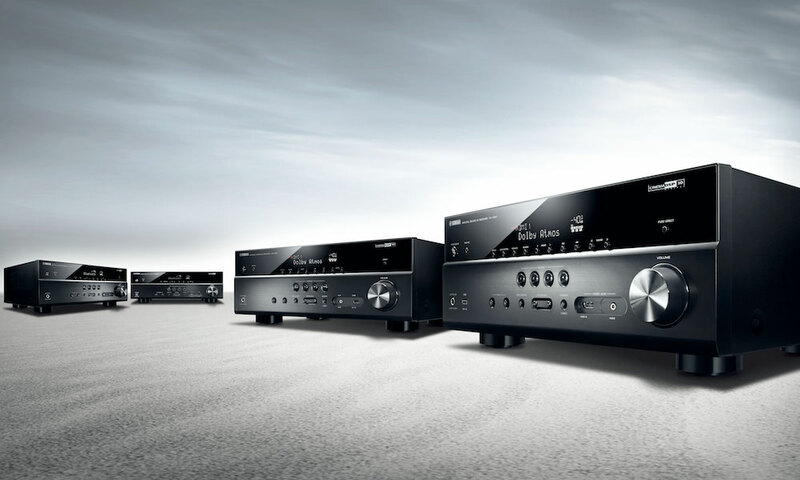 The new RX-V583 and RX-V683 AV receivers incorporate the Enhanced CINEMA DSP sound field program that envelops the user in an unmatched surround sound experience. 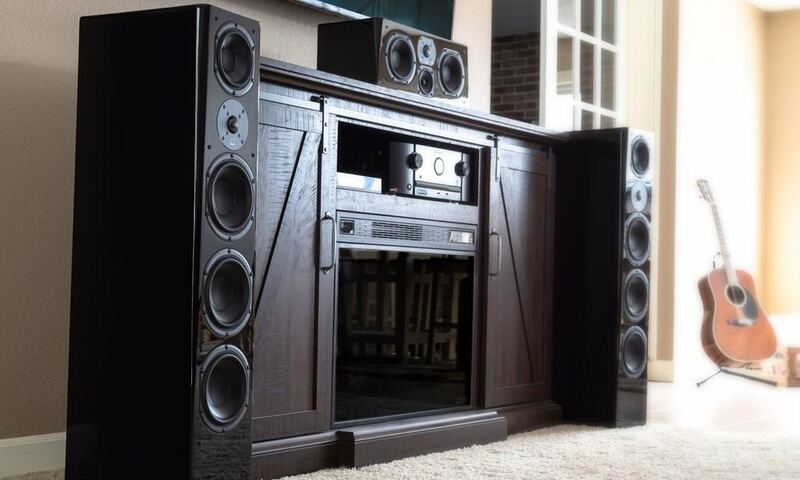 They also include the Dolby Atmos and DTS:X formats, which place and move sounds freely in a three-dimensional space, including overhead. 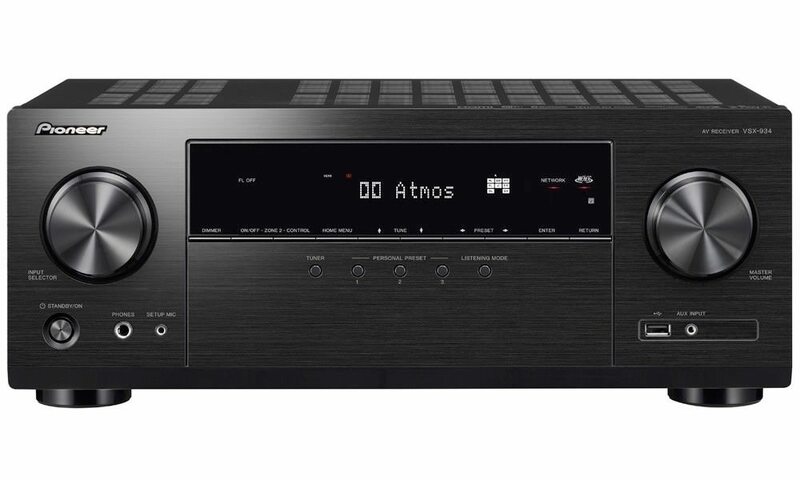 The RX-V383 offers solid performance with HD Audio format decoding systems, including Dolby TrueHD and DTS-HD Master Audio. 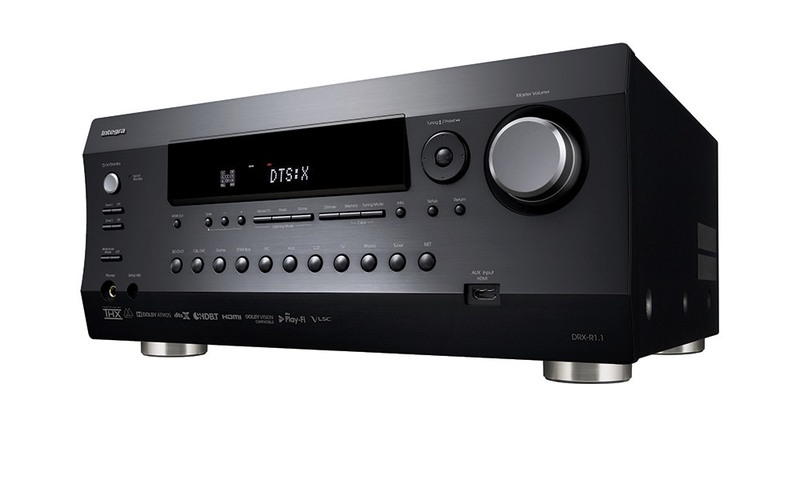 On the video side of the equation, each of these new AV receivers support 4K Ultra HD at 60p 4:4:4 for watching entertainment and gaming content in this high-resolution format. 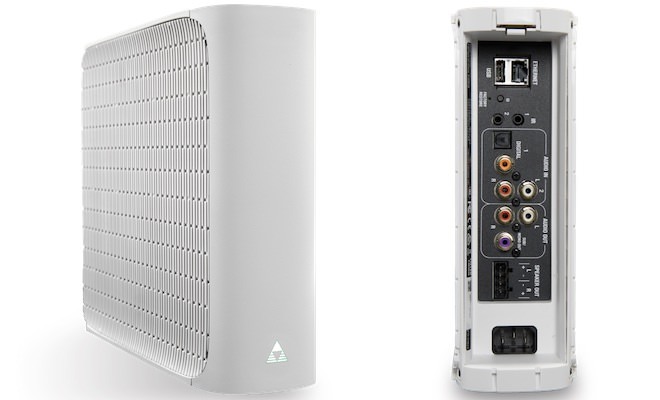 They also offer high dynamic range (HDR) and BT.2020 compatibility, providing spectacular detail for both dark and bright image content, as well as provide a wide spectrum of color for 4K. 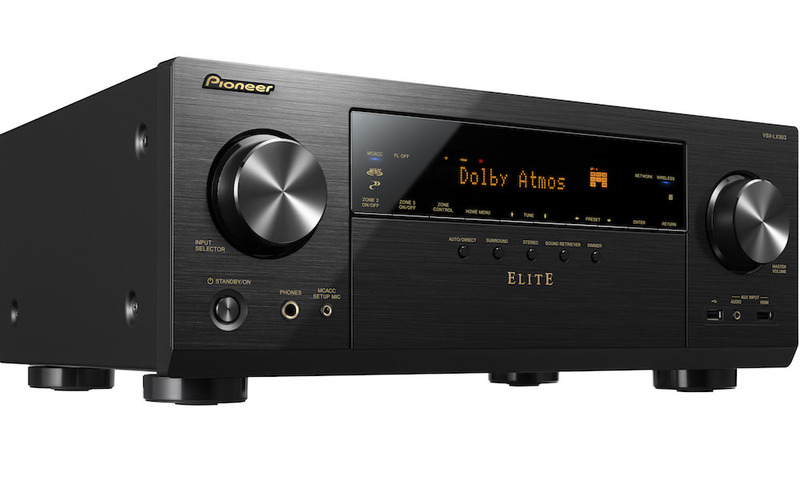 Providing even greater viewing pleasure on these new AV receivers is the addition of Hybrid Log-Gamma HDR and Dolby Vision compatibility, which will be available with a firmware update by fall of 2017. 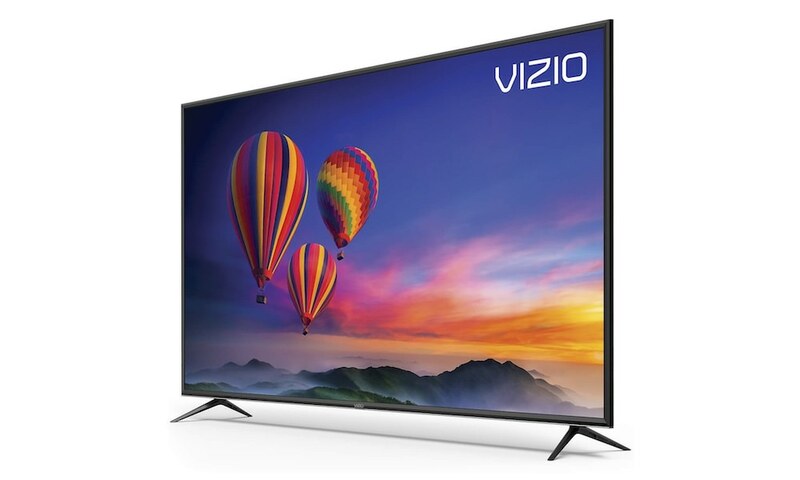 Leveraging the HDR innovation that powers Dolby’s most advanced theaters, Dolby Vision transforms the TV watching experience in the home by delivering greater brightness and contrast, as well as a fuller palette of rich colors. 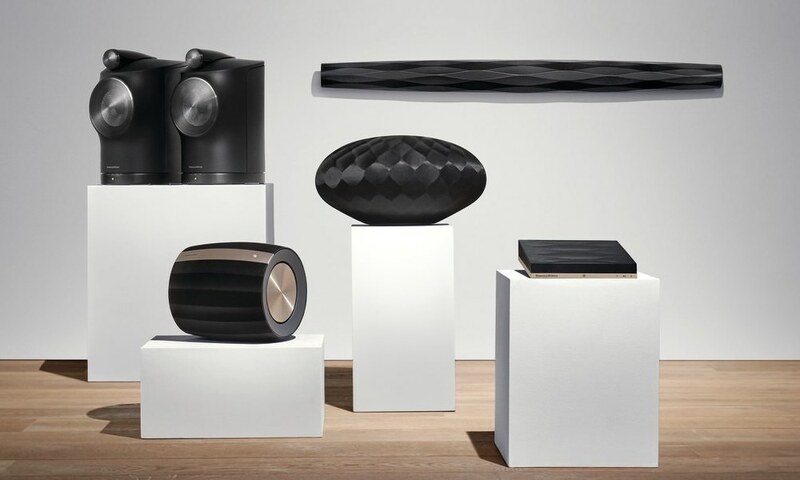 Yamaha has also expanded the number of music streaming services available with newcomers TIDAL and Deezer joining Pandora, Spotify, Napster and SiriusXM Internet Radio. 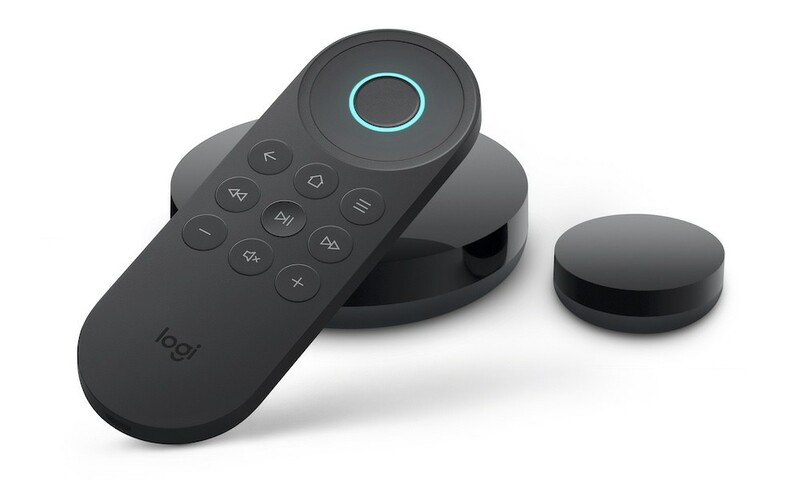 Each of the new services will be available with a firmware update at the end of May 2017. 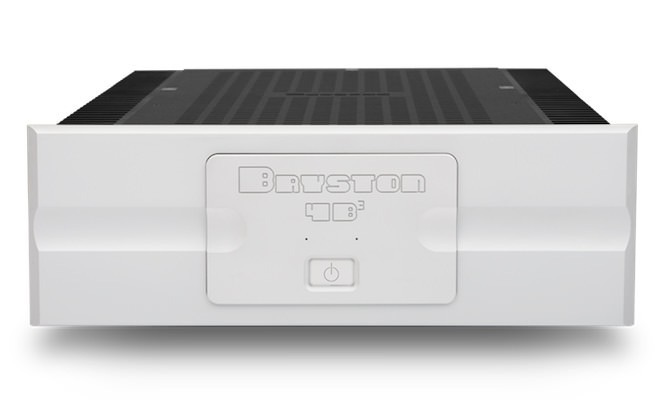 These new A/V receiver models (other than the RX-V383) feature MusicCast, the company’s powerful wireless multiroom audio ecosystem that seamlessly connects more than 40 MusicCast-enabled products – AV receivers, speakers, sound bars, Hi-Fi components and HTiB systems – all controlled by a simple app. 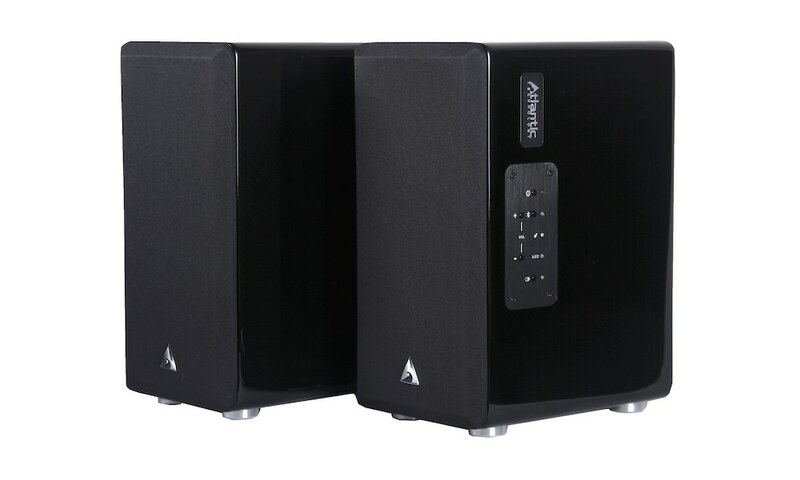 MusicCast offers users easy access to a huge selection of audio content from virtually any source, including streaming music services, internet radio stations, music files on smart devices and computers, Bluetooth sources, as well as external sources such as a TV, DVD, Blu-ray Disc, CD and even vinyl, when connected to these AV receivers. 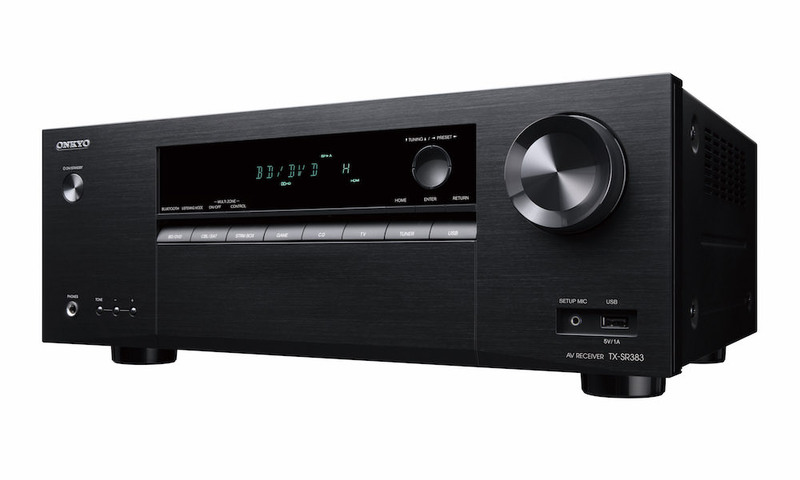 Each of the new A/V receivers, including the entry RX-V383, also feature Bluetooth and Compressed Music Enhancer that enables high-quality wireless music playback from smartphones and tablets. 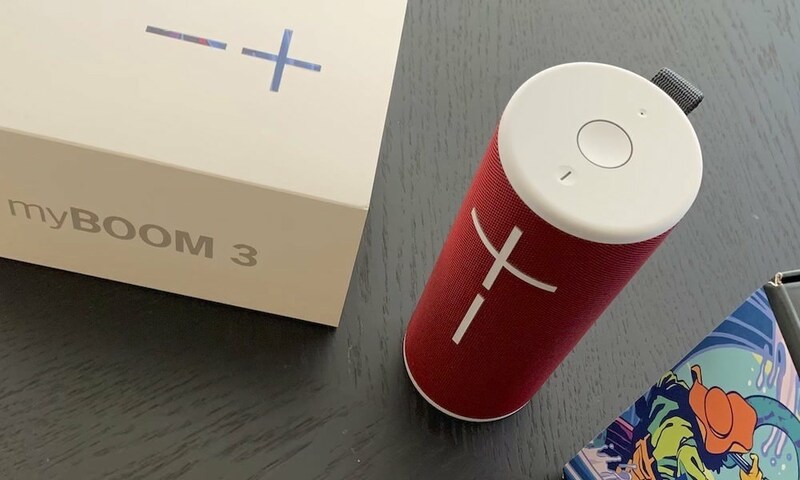 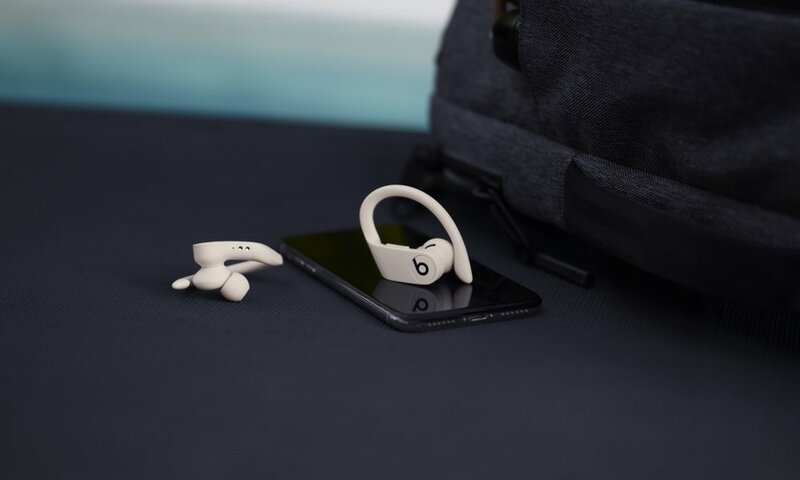 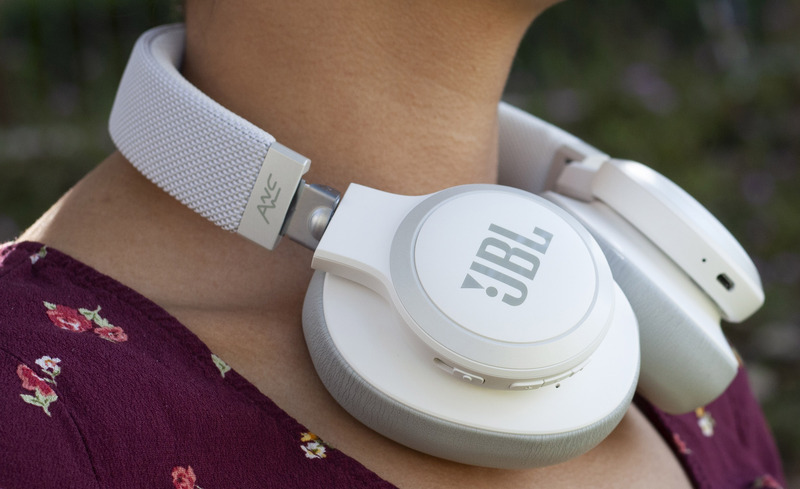 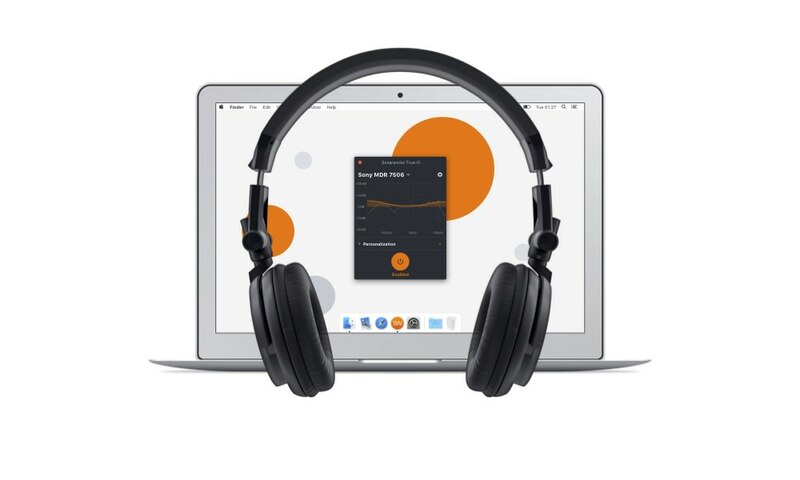 Users can also send music from any connected Blu-ray Disc, CD or other source out to Bluetooth headphones for private listening. 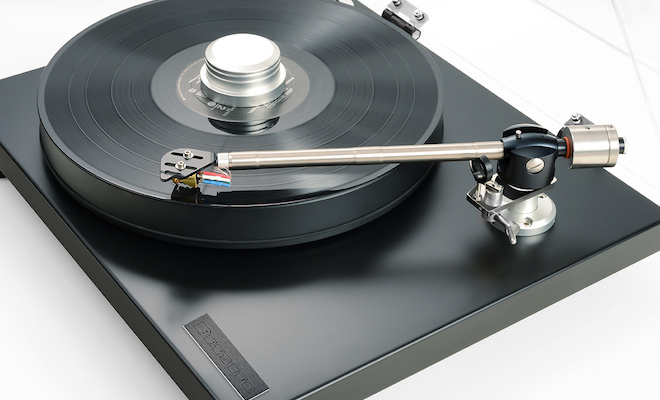 Finally, the RX-V683 features a phono input for vinyl enthusiasts who enjoy the warmth of their music collection, while the base model RX-V383 now includes a convenient USB input.